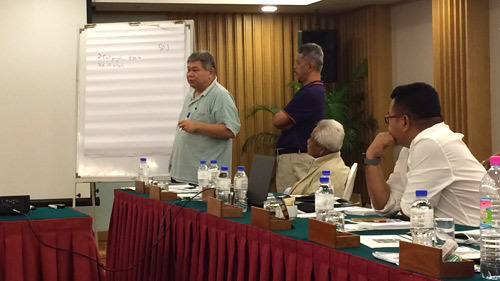 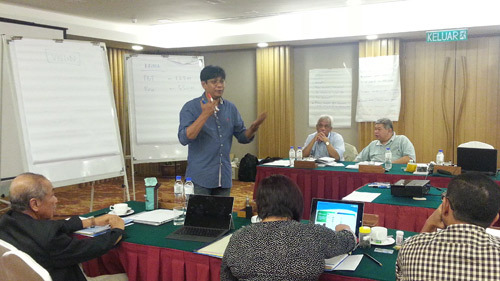 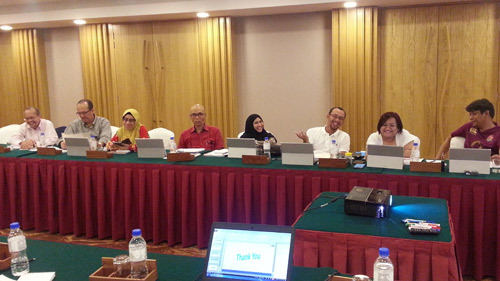 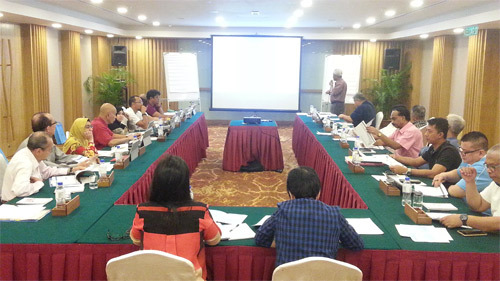 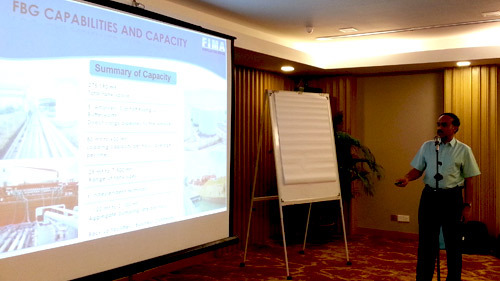 KFima Joint Board Retreat was held from 2-4 October 2015 at Meritus Pelangi Beach Resort Langkawi, Kedah. 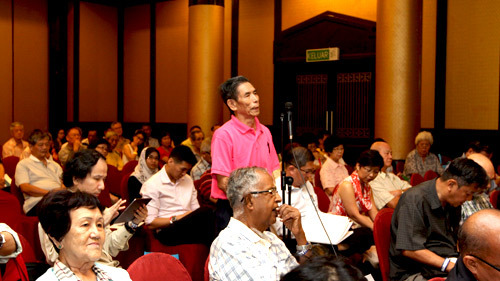 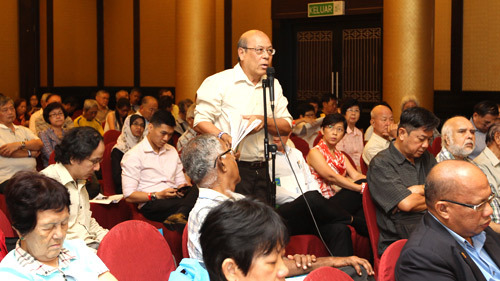 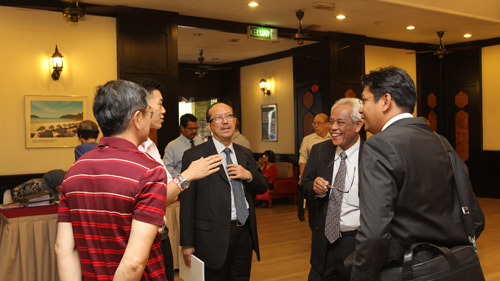 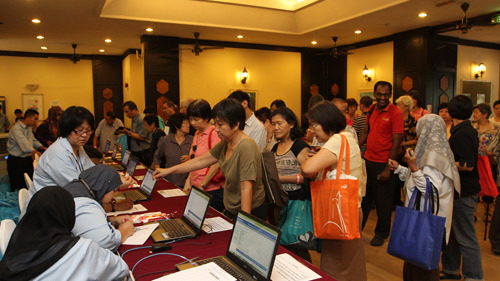 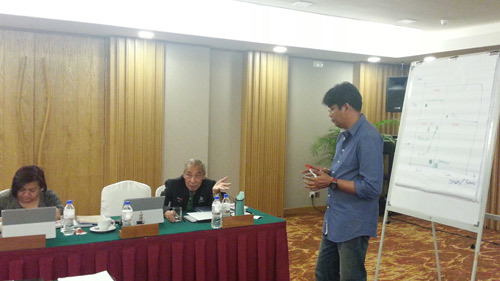 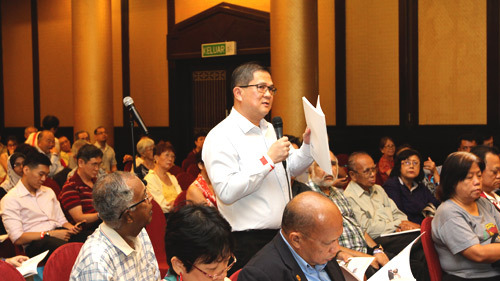 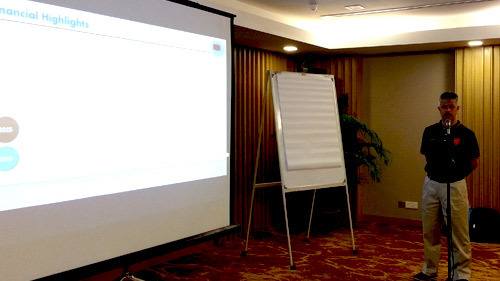 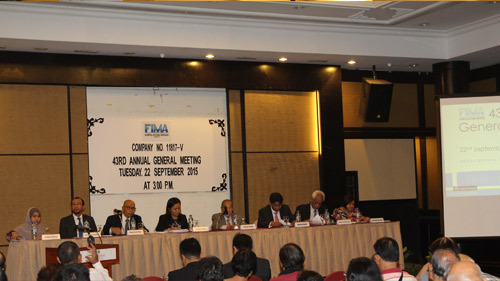 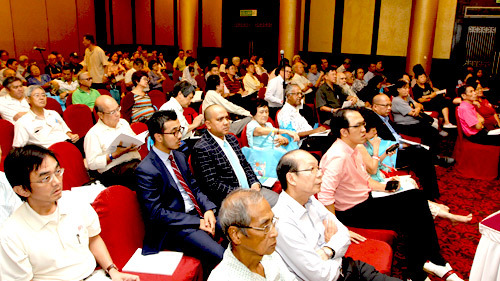 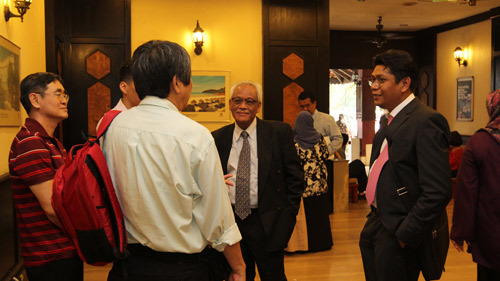 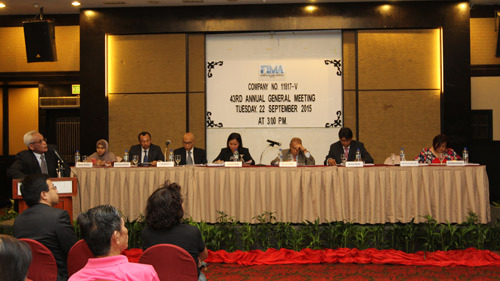 The 43rd Annual General Meeting of KFima was held on 22 September 2015 at Dewan Berjaya, Bukit Kiara Equestrian & Country Resort, Jalan Bukit Kiara Off Jalan Damansara, 60000 Kuala Lumpur. 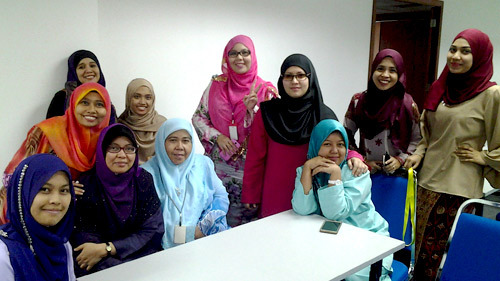 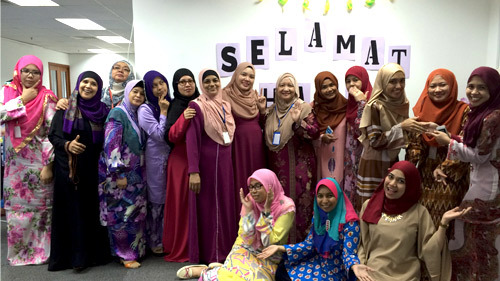 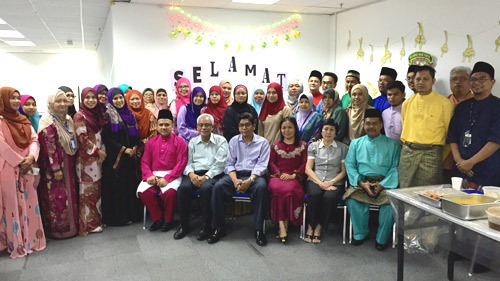 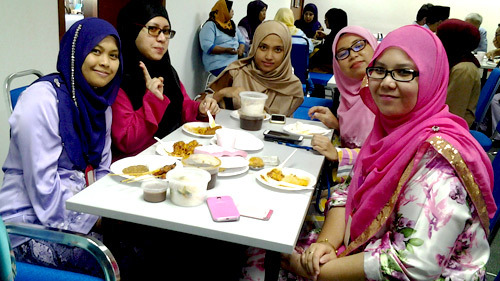 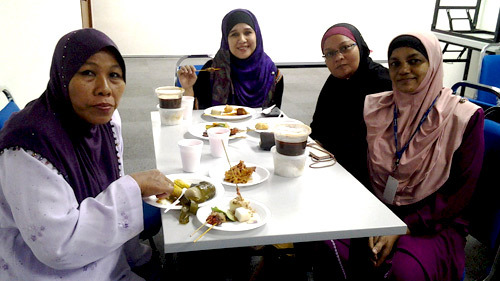 Kelab Sukan Fima organised a simple pot-luck style party on 24 July 2015 not only to celebrate Hari Raya but also to foster goodwill and bettter relations amongst the management and staff. 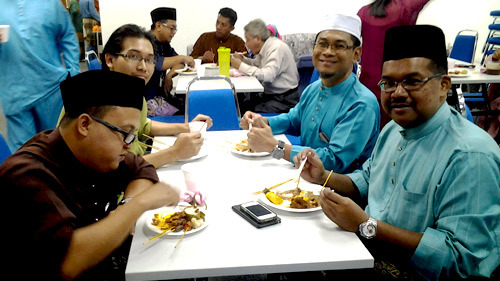 employees were feted to home-cooked Hari Raya treats such as ketupat, roti jala, lemang and rendang as they enjoyed each other's company. 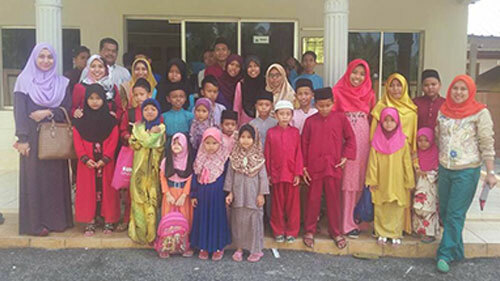 On 10 July 2015, members of Kelab Sukan Fima brought much needed cheer to the children at Rumah Amal Anak Yatim PKAYEM in Banting, Selangor. Cash donations and other contributions in the form of sundries and food items were presented to the orphanage in preparation for the Hari Raya Aidilfitri celebrations. 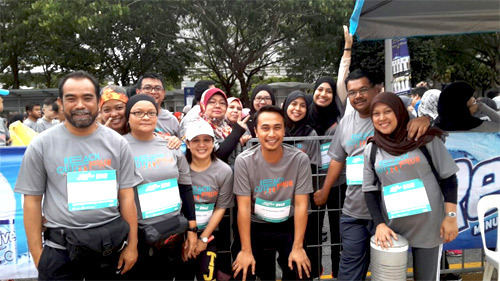 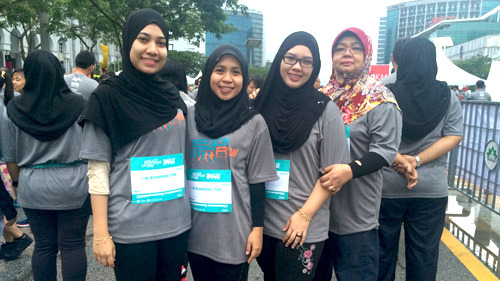 On 14 June 2015, forty employees from KFIMA recently participated in the "Reach Out Run: Run For A Cause" organised by iM4U. 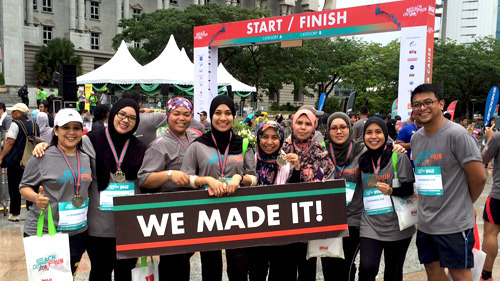 Funds raised there from will go towards supporting the Dyslexia Association of Malaysia, SVM Welfare Association, Langkawi Animal Shelter and Sanctuary Foundation (LASSie) and Yayasan Jantung Malaysia. 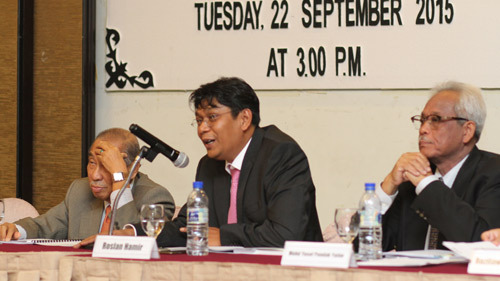 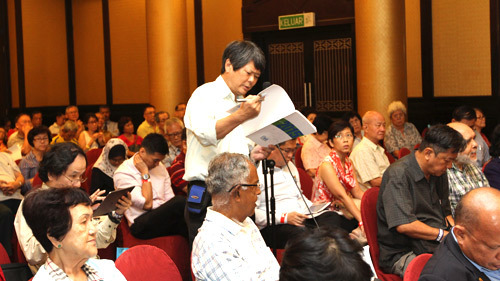 FCB Plantation Holdings Sdn Bhd ("FCBPH"), Fima Corporation Berhad's ("FIMACORP") wholly-owned subsidiary had on 17 March 2015 entered into a Sale and Purchase Agreement ("SPA") to acquire 89% the total issued and paid-up capital of Next Oasis Sdn BHd ("Next Oasis") for a purchase consideration of RM890.00. With this, Next Oasis will become an 89%-owned subsidiary of FIMACORP, while the remaining 11% equity interest in Next Oasis will be held by London Nusantara Plantations PLC ("London Nusantara"), a company listed on the ISDX Growth Market, London. 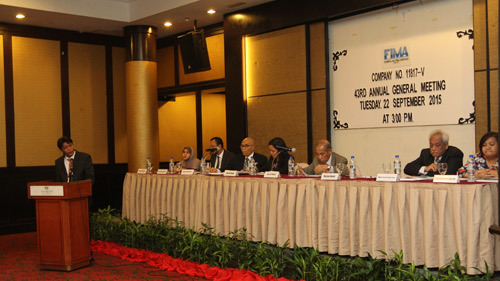 Following the signing and conclusion of the SPA, a Shareholders Agreement was executed by and between FCBPH and London Nusantara to regulate the parties' equity participation in Next Oasis, their relationship inter-se as shareholders of Next Oasis and generally the conduct and affairs of Next Oasis, in relation to the development and management of the lands measuring approximately 404.6 hectares (1,000 acres) situated in Mukim Relai, Daerah Jajahan Gua Musang, Kelantan. 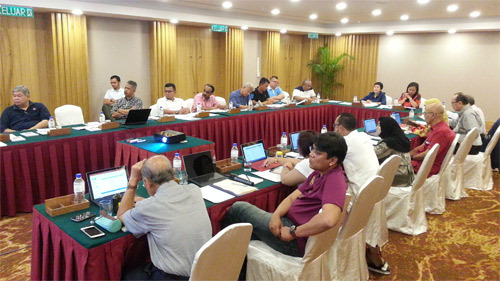 These transactions are consistent with Group's overall strategy to expand its plantation business, particularly in Malaysia, and capitalise on the bright prospects of the palm oil industry, which in turn would provide a broader earnings base for the Group as a whole. 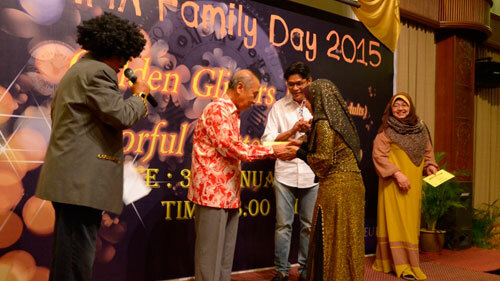 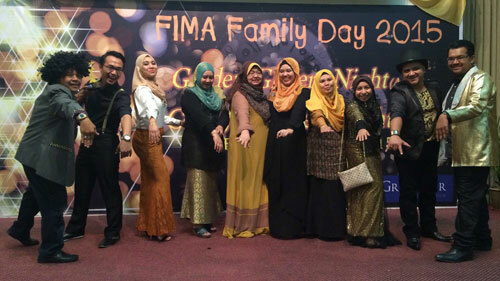 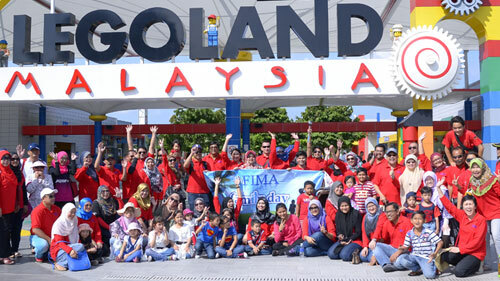 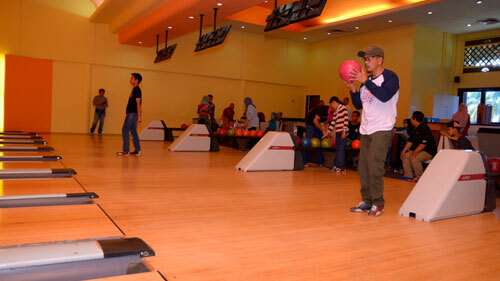 KFIMA held its 2015 annual Family Day from 31 January until 1 February 2015 at Le Grandeur Palm Resort, Johor with activities including a bowling tournament, gala dinner and full day of family fun at Legoland Malaysia. 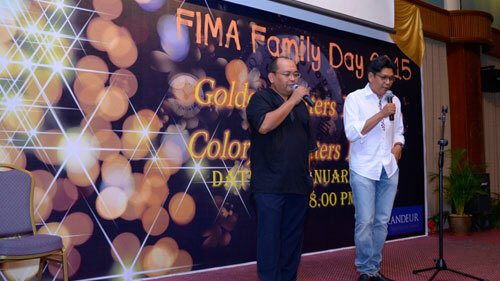 The Family Day is undoubtedly the most anticipated event of the year, as it gives the opportunity for the employees and their families to mingle and enjoy each other's company. 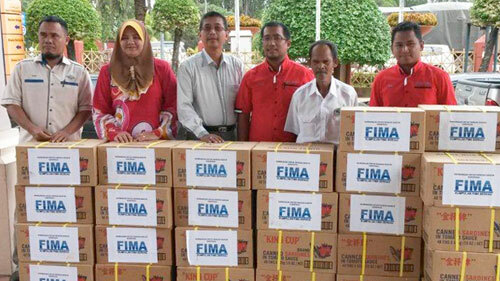 Kumpulan Fima Berhad has donated 500 cartons of King Cup canned sardines to the affected families in Perak, Terengganu, Pahang and Kelantan. 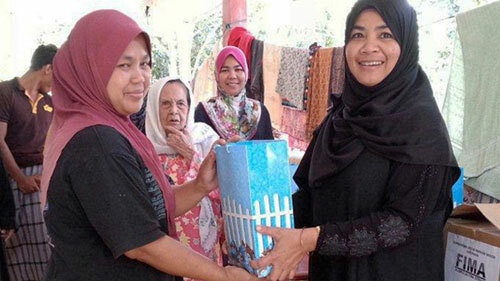 The cartons would be delivered to flood victims in stages, with the first batch of supplies being dispatched to Perak and Kelantan today in partnership with Nationwide Express Courier Services Berhad ("NECSB"). 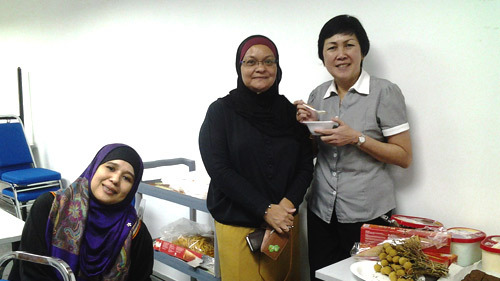 Cik Rozilawati binti Haji Basir, the Company's Non-Independent Non-Executive Director who in turn, is also NECSB's Managing Director, was present to flag off the lorries carrying the relief supplies. 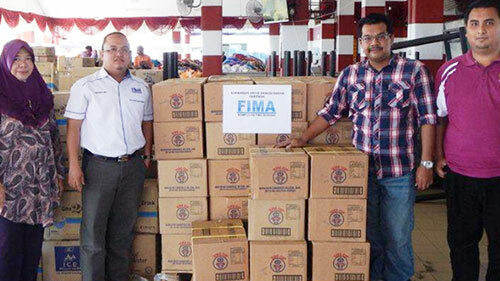 The lorries will also carry other essential items donated by the KFima staff for the flood victims. 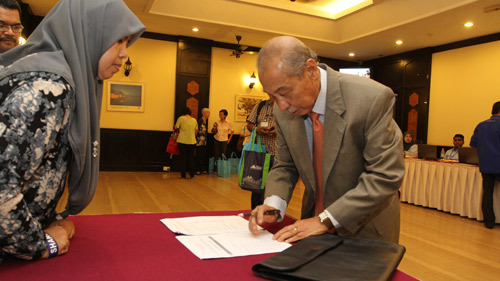 The second batch of supplies will be sent to Terengganu and Pahang over the next few days.